SELLER CAN OFFER ASSISTANCE WITH BUYER CLOSING COSTS, MORTGAGE RATE BUY DOWN OR MORTGAGE INSURANCE BUY-OUT. 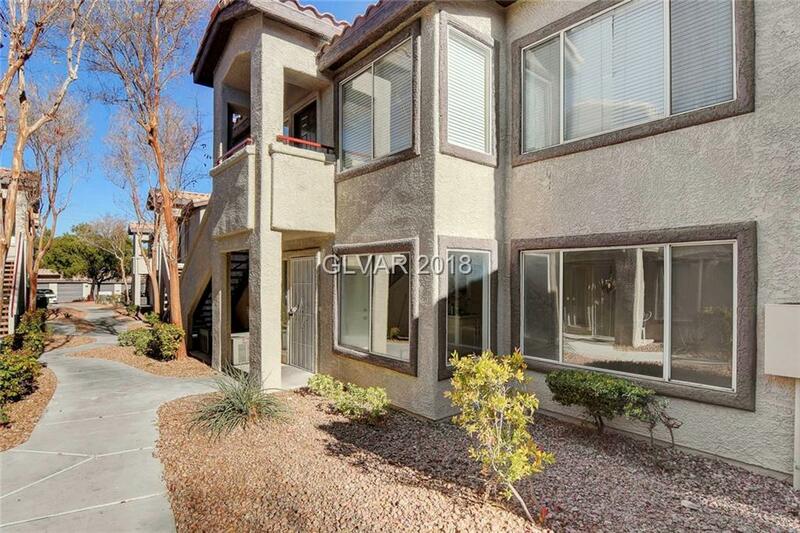 *NO OPEN HOUSES ALLOWED* Amazing 3-bed / 2-bath condo in Canyon Willow West! COMM. POOL! 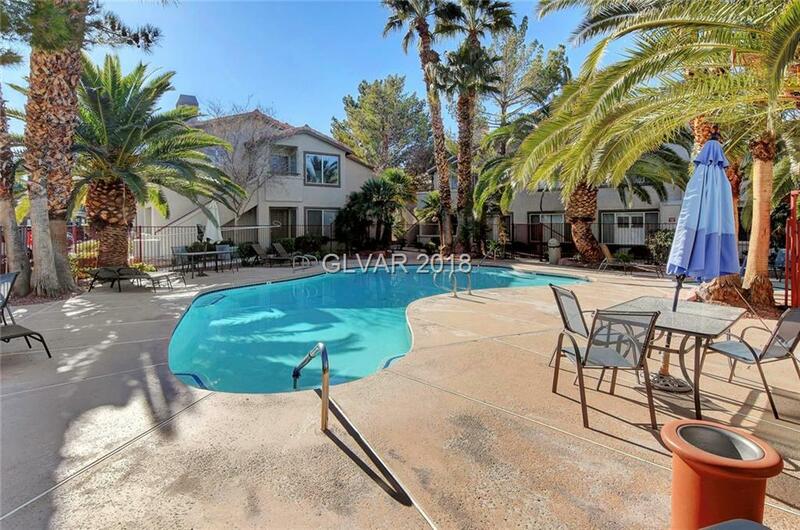 Spacious floor plan boasts a large living area & big bedrooms! 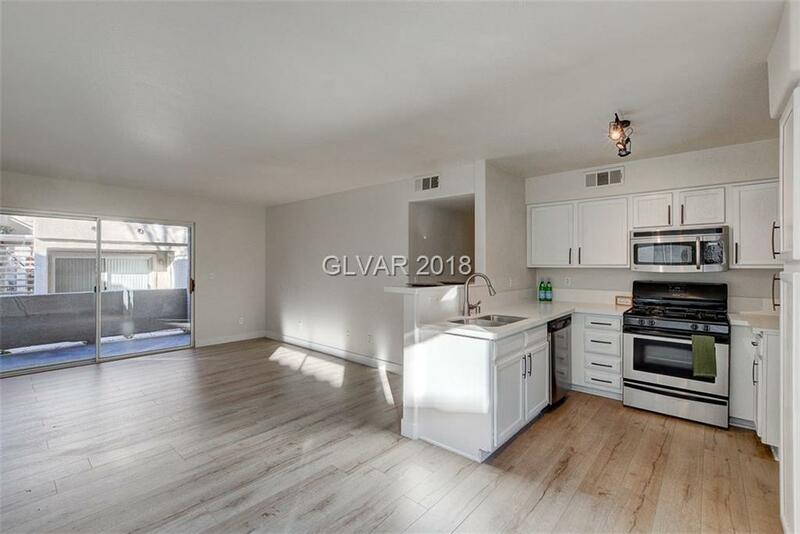 NEW features include fresh paint, beautiful flooring, 5" baseboards, padded carpet, fixtures & more! 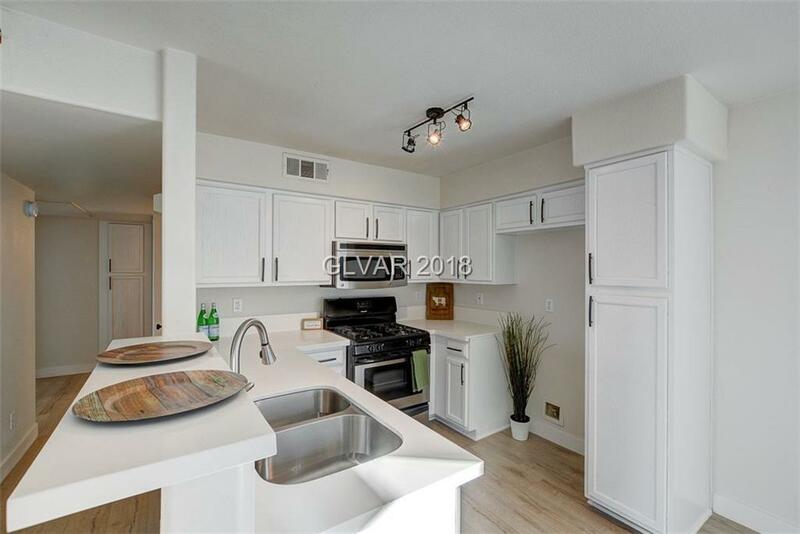 Lovely kitchen w/ quartz counters, matching cabinetry, & SS appliances! Welcome home!